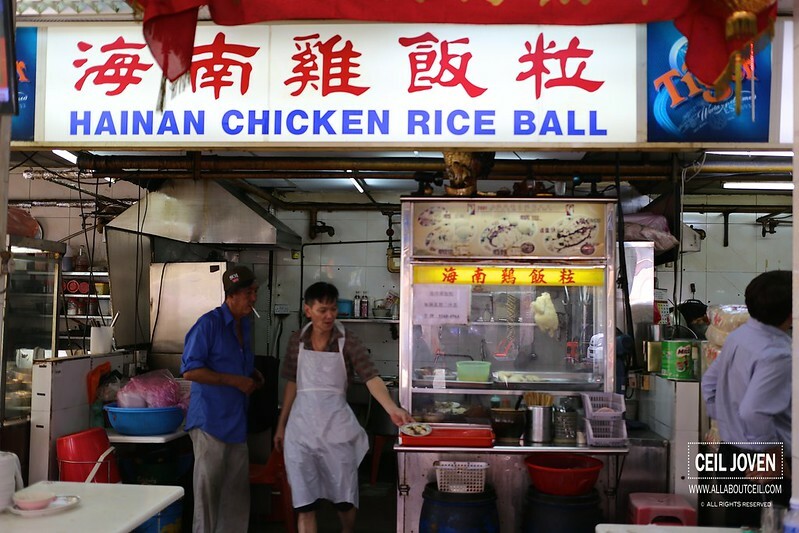 Chicken Rice Ball is not as commonly available as in Melacca, Malaysia. So far, this is the other stall other than that one near Balestier MRT. 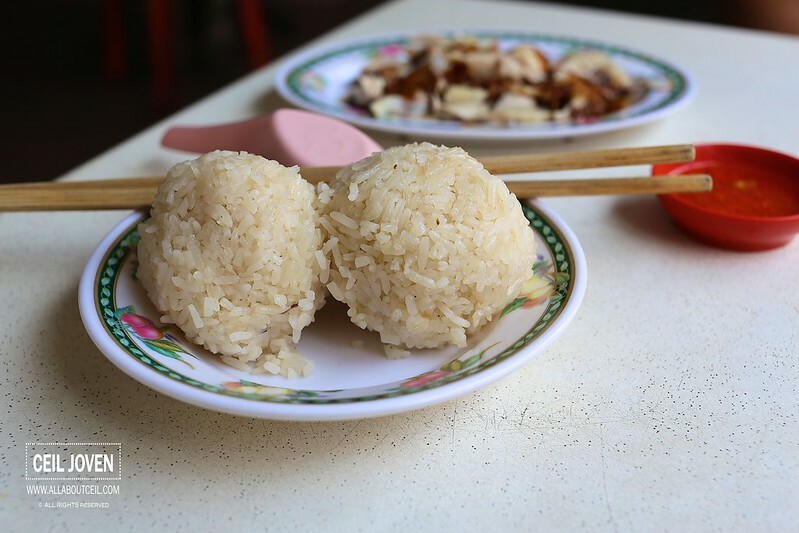 I ordered the Chicken Rice Ball set that came with 2 rice balls for $3.50. White Chicken is the only option available. 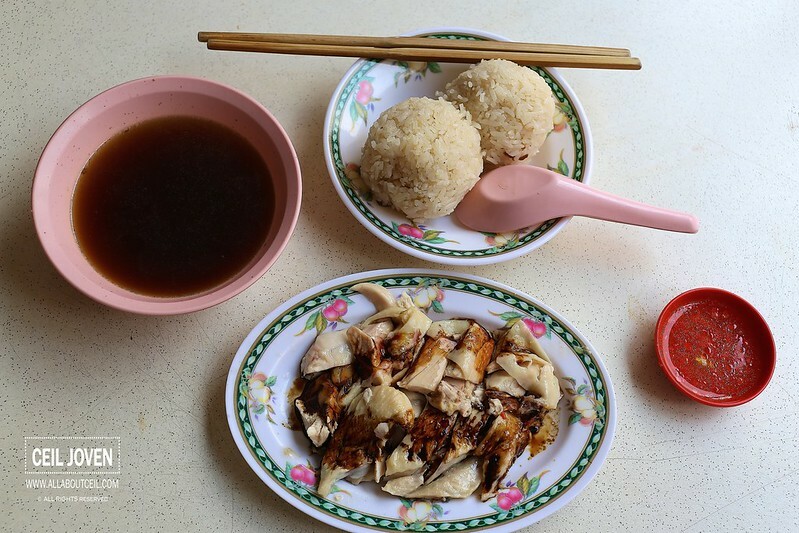 It was served separately on a plate drizzled with dark soya sauce. The chicken was nicely done with an intense chicken flavor with a desired tenderness. Though i felt the dark soya sauce did not particularly enhanced its flavor, i would rather they have it aside but i was told this is the traditional way of serving. 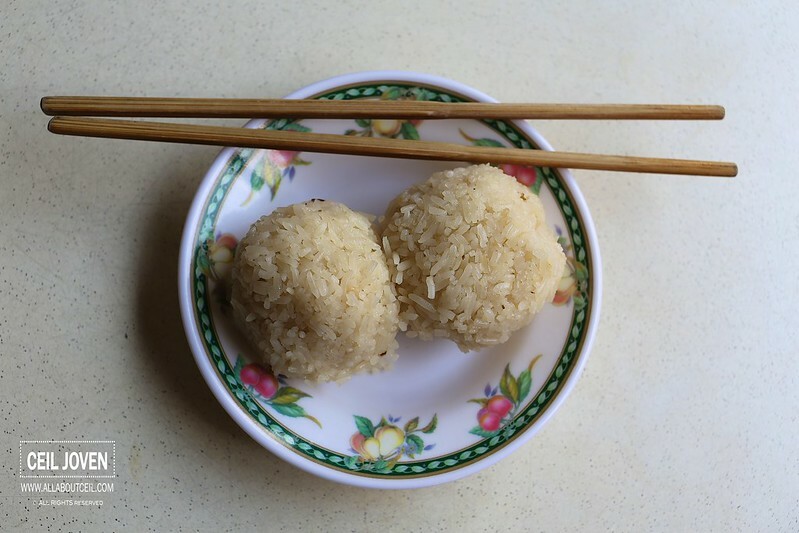 The rice was moulded into ball shaped but it was slightly dry as compared to what i had in Malacca though still flavorful. It was a bit crumbly when bite upon. 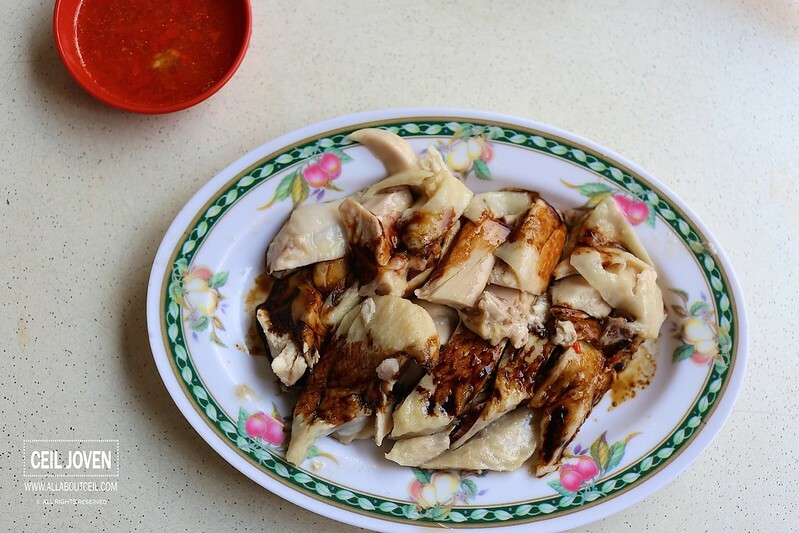 This is truly a taste of Hainanese that we do not get to find often these days. Though it might not be the best tasting but i would still go back if i happen to be in the vicinity.